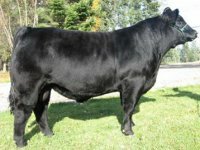 Description: Moonwalker was purchased at the Limousin national show and sale at Wodonga. He has low birth weight, top 5% for 400 day growth. 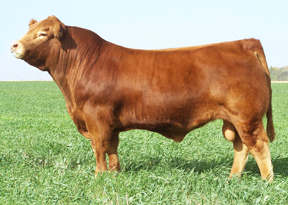 Homozygous polled and top 1% for docility. 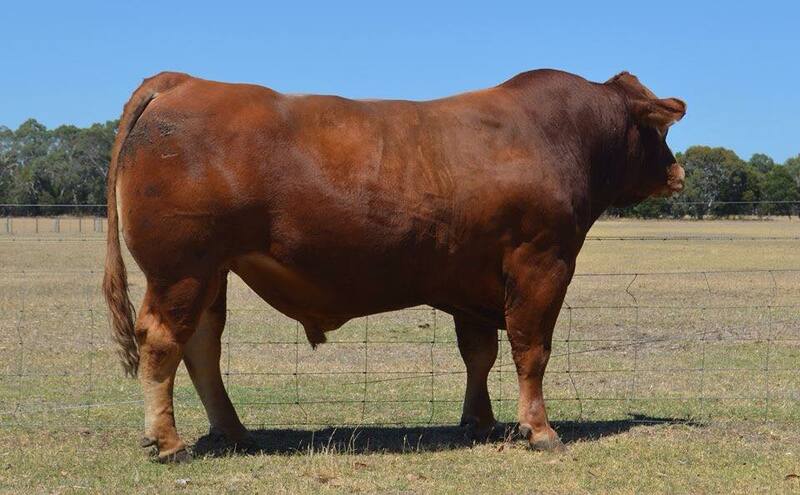 Description: Possibly the best bull we have ever bred. 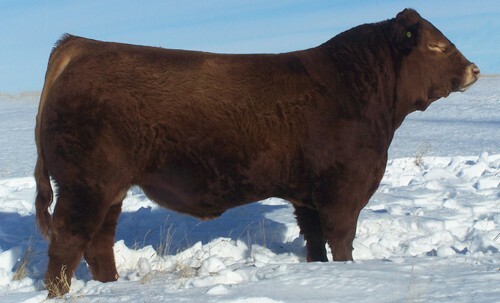 A Double polled out cross that has the X factor. Highest 5%for 400D wt, milk & Scrotal. 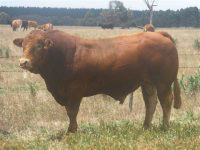 Top 10% CED, 200,600, EMA, Retail beef yield added with great Docility. 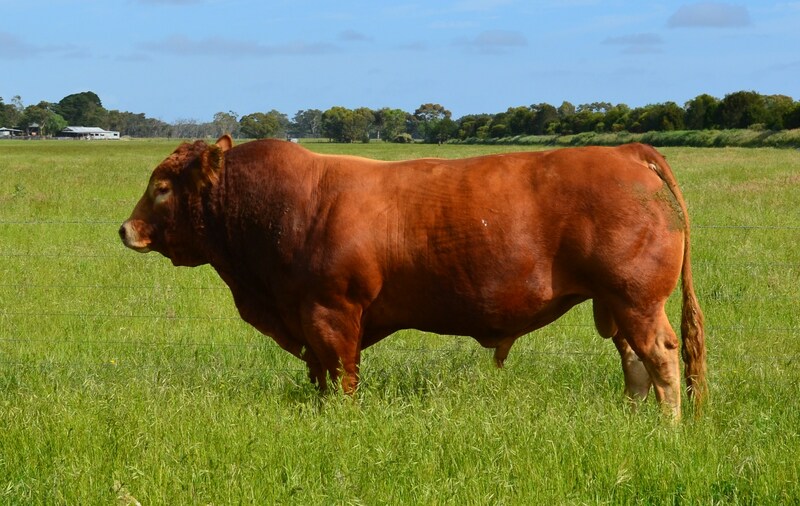 Description: Double polled out cross son of CJSL Time Traveler, who has has sires outstanding structure, very solid sound in the feet, large testicle development smooth silky skin. 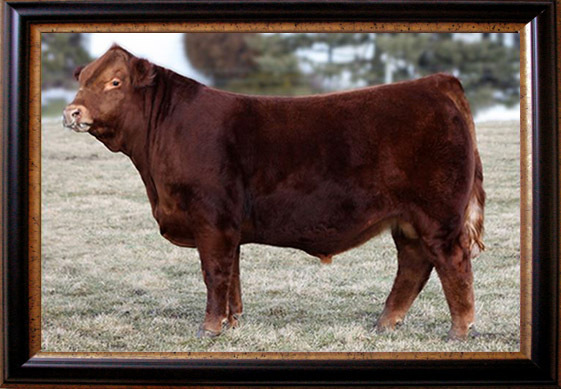 A great combination of muscle & maternal traits. Top 10% for all growth, milk, scrotal, EMA & Retail beef yield. With excellent Docility. 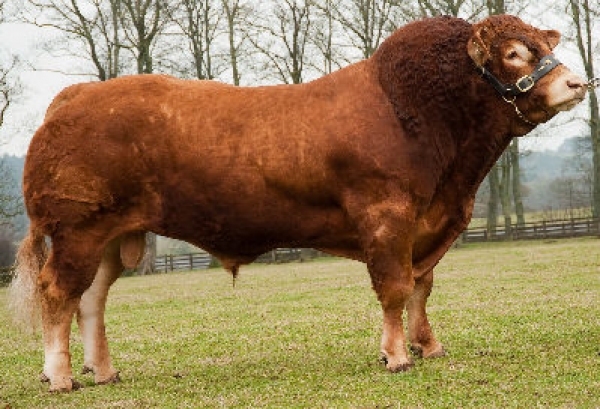 Description: The ultimate limousin bull, an outstanding athlete. Top 1% all growth rates, 5% scrotal, milk.